Pig farmers in the Netherlands are on the alert after two wild boar in Belgium were found to have died of the deadly African Swine Fever virus. The disease is very infectious to pigs and boar but does not affect humans. The two dead boar were discovered in the Belgian province of Luxemburg, close to the French and Luxembourg borders. There is no specific treatment or vaccine against the disease but local officials have taken measures to prevent any spread which affect both local pig farms and hunters. The disease has been a problem in eastern European countries for some time and is now spreading west. It can be transferred from animal to animal by direct contact or via infected food and equipment, such as boots or lorries. Transport companies bringing pigs to the Netherlands from countries where the disease has been identified are put through extra cleaning processes at the border and the Dutch wild boar population is also monitored, the minister said. Pig farmers in the Netherlands say the threat of African Swine Fever taking hold in the Netherlands is an additional reason to increase the cull of wild boar. This is especially the case in Noord-Brabant, where many pig farmers are located and where there is a ‘zero tolerance’ policy for the animals. 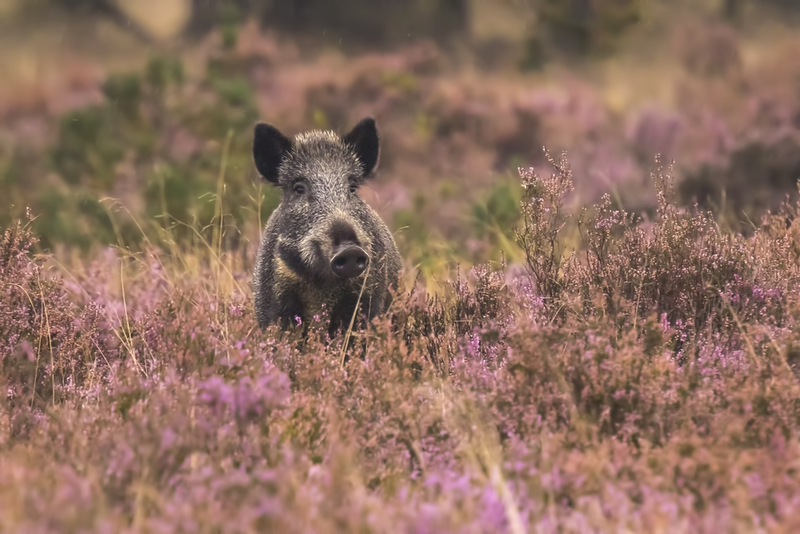 Wild boar are officially only allowed to live in three parts of the Netherlands – the Veluwe nature reserve and two places in Limburg. Thousands of boar are shot dead in the Veluwe region every year in an effort to keep the population under control and stop the animals spreading into other areas.